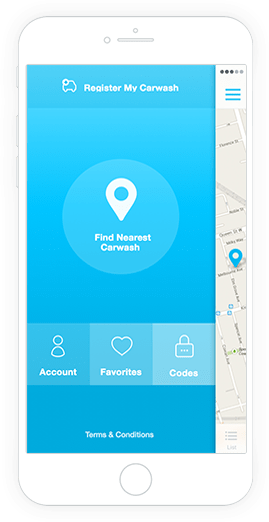 Car Wash Finder app provides a new way to find car washer near by you. 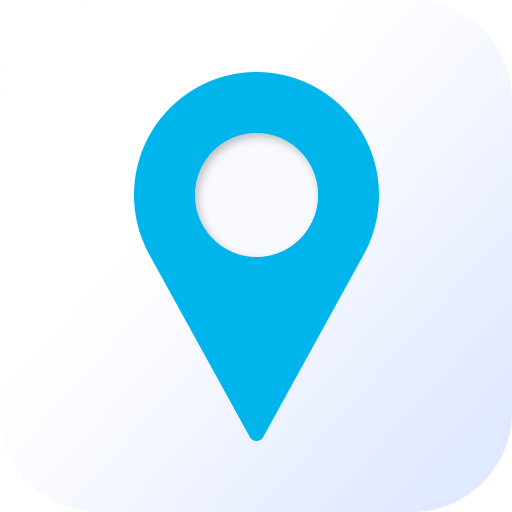 It is an easy way to access the location of your car washer which is the nearest of your current place. 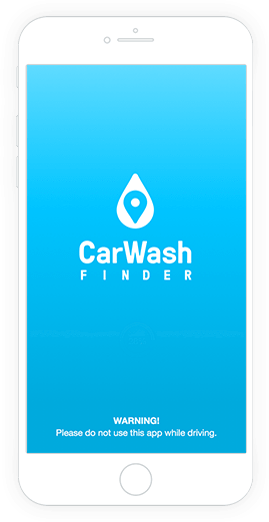 Car wash finder offers you the following facilities:- This app detect your current location and provides you the list of car washers. 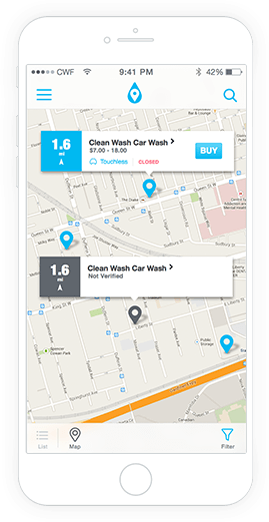 Online payment facility, as car wash finder app provides you three packages (silver , gold, platinum. ) . Select anyone of them and pay online. No need to wait any more as time will be mentioned for your car wash.